What’s the Big Deal About Prototypes in ELearning Course Development? Are you looking for an eLearning vendor who can deliver quality courses for your training? A vendor who can meet your expectations and create an effective course within the given time and budget? After all, you really don’t want to end up echoing the dreaded phrase, ‘I expected the course to be something different.’ This will imply rework and additional cost. What can you do to avoid this situation? Well, an e-learning prototype can be your one-stop solution! 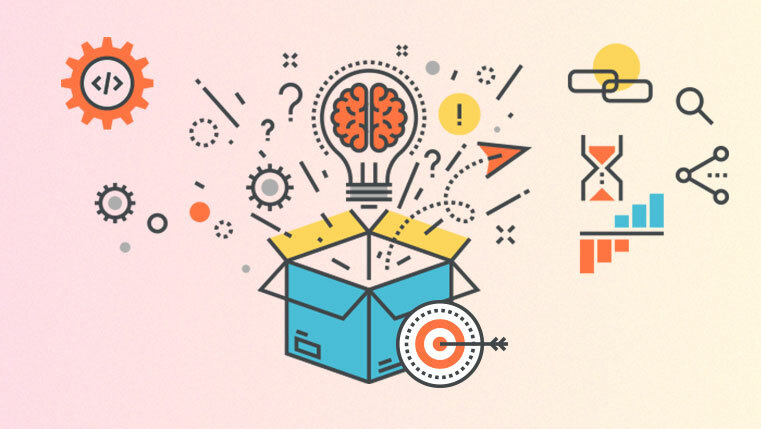 What Is an E-learning Prototype, By the Way? An e-learning prototype is fully functional sample of an e-learning course, developed to test the course for the look and feel, and technical aspects such as interactivities, navigation, assessments, and LMS compatibility. A prototype is usually developed for the purpose of taking the stakeholder’s (your) approval, before scaling up e-learning development. When the eLearning vendor produces a prototype, it gives you an opportunity to share your views and opinions, look for creative ideas to improve the final course, and evaluate if the vendor has matched your expectations. Thus, a prototype will showcase the vendor’s capabilities in eLearning course development and maybe even more! 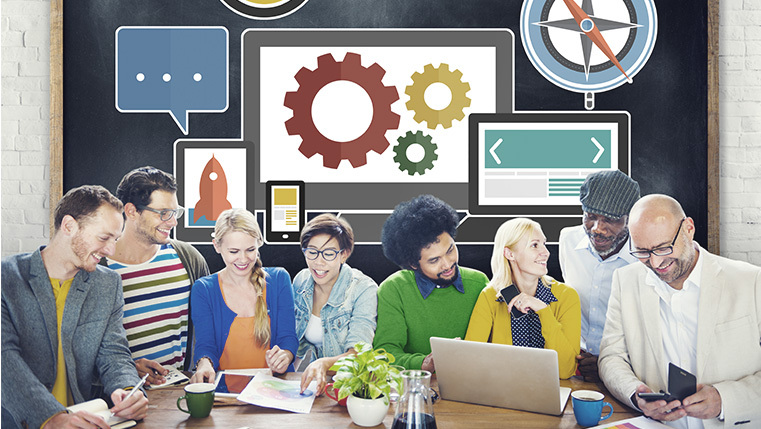 What are the Different Elements an eLearning Prototype Should Include? Graphic User Interface (GUI): The GUI is the first thing your employees will see when they undertake the eLearning course. We often hear the phrase, ‘people eat with their eyes first.’ If the food isn’t appealing to the eyes, then it can put off people. Similarly, in eLearning, the GUI includes the color scheme, placement of navigational elements that will be used throughout the course. A well-designed GUI should be easy to use with no requirement of additional instructions for learners. Apart from making the screen appealing, it should be in sync with your organization’s branding. For instance, if the eLearning course is on sustainable development, the GUI can include icons of trees to make the screens intuitive and relatable. Also, the placement of Glossary, Menu, and Transcript elements is important. Content Presentation: Content presentation is of utmost important when it comes to eLearning, since too much text can discourage learning. The content should be chunked and represented using appropriate presentation patterns such as animations, flowcharts, process maps, etc. The prototype will help you understand how the vendor is planning to present the content in the final eLearning course. Additionally, the prototype can include the use of audio to impart additional information and images or animated graphics to communicate content visually. For instance, if the topic is about the human body structure, do you think reading the definitions of different parts is an effective way to present the content? Certainly not, right? To help learners understand better, the slide can include an image highlighting the various body parts. Navigation: Coming to navigation, a functional prototype will allow you to check whether navigation is free or restricted. When the navigation is open, learners have the freedom to skip slide(s) if they want, as opposed to going through everything. However, when it comes to adult learners, forced navigation might not go down well. The navigation strategy should be decided much before the actual course development. If you think the content is critical to employees’ performance, such as compliance courses, you can still ask for restricted navigation. For instance, navigation can be free just for the introduction slides since learners might not want to go through the basics and learn more about the specific features. Interactivities: When interactivities are involved in an eLearning course, learners are compelled to actively participate in the learning process. Going through content from one screen to another is passive and considered boring. Interactivities help in engaging learners in the course and enable better retention of information. Thus, a functional prototype should include different interactivities the vendor will use to enhance learning. Some interactivities you might come across are hotspots, rollovers, click on images, dialers, etc. For instance, to learn about the different parts of an analytical balance, rollovers can be used as interactivity. Learners can move the cursor on the part they want to learn about. Thereby, interactivities in a prototype will show how well the engagement quotient will be in the final course. Assessments: At the end, everything comes down to gauging learners’ progress and acquisition of learning from the eLearning course. Assessments such as MCQs, True/False, Matching, Fill in the Blanks, Drag and Drop, demonstrate the level of understanding a learner has achieved, in measurable terms. 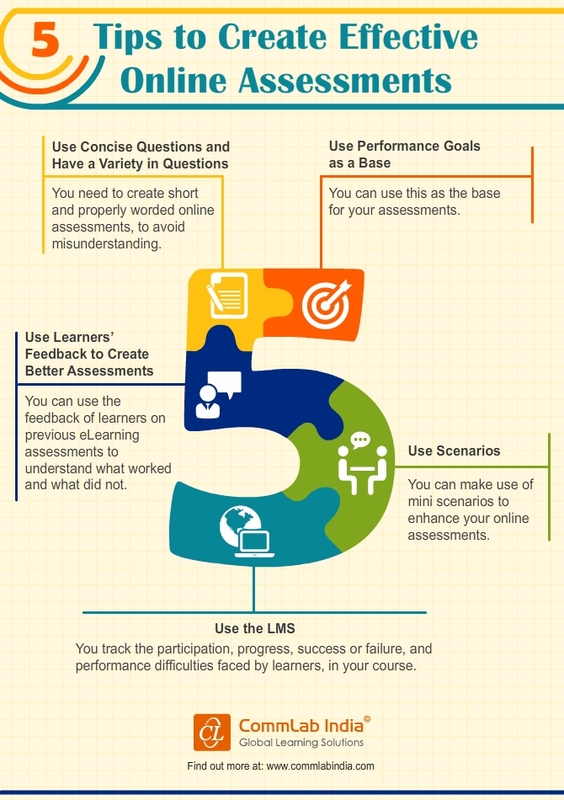 Needless to say, a prototype should definitely include the assessment strategy the eLearning vendor will include in the course. Check if the assessments are restricted to just one format or include different types. Also, they should be appropriately used in accordance with the content type. Hence, a functional prototype plays an indispensable role when it comes to keeping everyone involved on the same page. It helps you gauge the vendor’s capabilities and create an effective course for your training, in sync with your expectations. Hope this blog helped you understand the importance of prototypes in eLearning course development.